Background image appears courtesy of Giuseppe Zito. 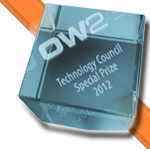 OW2 Technology Council Special Prize for ProActive-CLIF-Fractal integration. 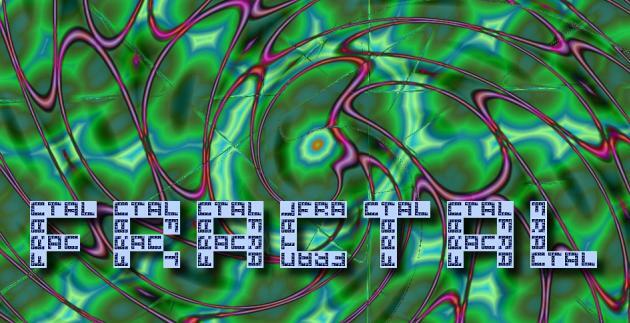 Fractal is a modular, extensible and programming language agnostic component model that can be used to design, implement, deploy and reconfigure systems and applications, from operating systems to middleware platforms and to graphical user interfaces. 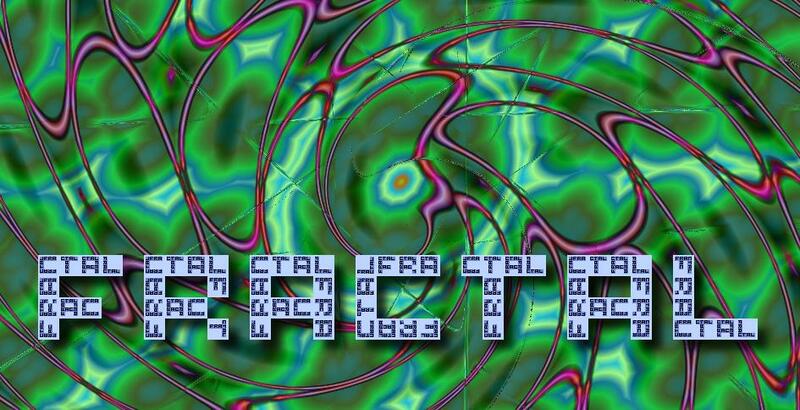 The goal of Fractal is to reduce the development, deployment and maintenance costs of software systems in general, and of ObjectWeb projects in particular. recursivity: components can be nested in composite components (hence the "Fractal" name). reflectivity: components have full introspection and intercession capabilities. component sharing: a given component instance can be included (or shared) by more than one component. This is useful to model shared resources such as memory manager or device drivers for instance. execution model independence: no execution model is imposed. In that, components can be run within other execution models than the classical thread-based model such as event-based models and so on. open: extra-functional services associated to a component can be customized through the notion of a control membrane.